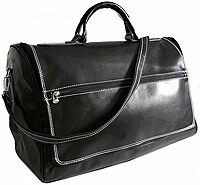 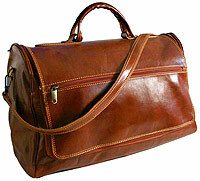 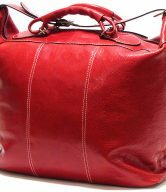 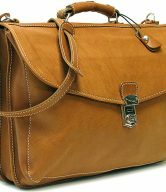 The Taormina Duffel Bag comes in 4 colors – Vecchio Brown, Tuscan Red, Orange and Black. 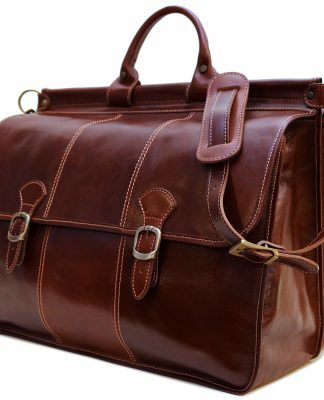 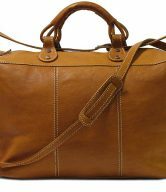 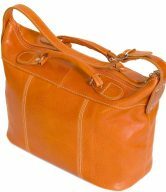 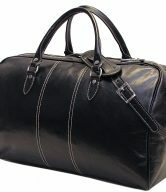 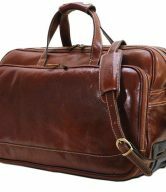 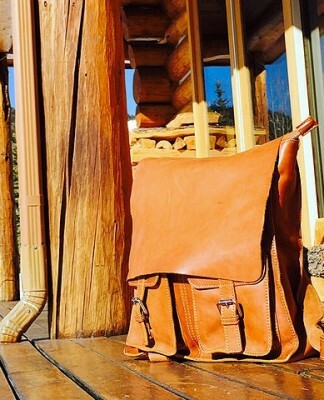 The Taormina Duffel Bag is the ideal leather overnight bag for whether you’re travelling for a weekend or just for a day. 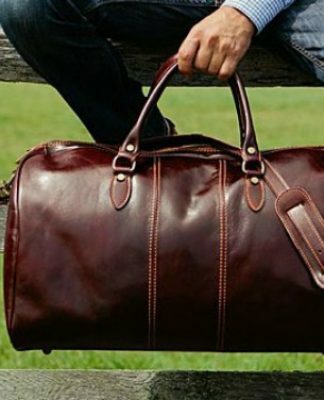 It holds its own when it comes to looking good despite hard wear. 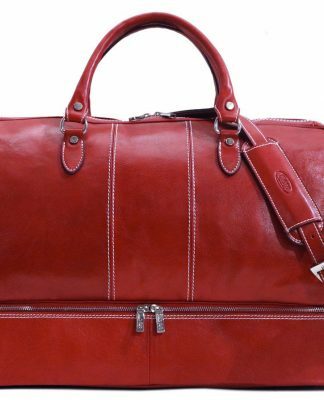 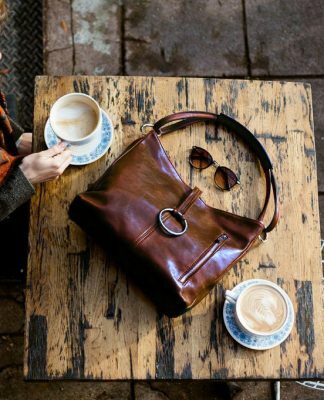 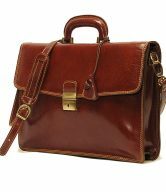 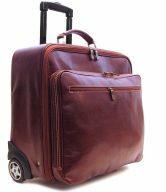 It’s handmade in Florence using polished Italian calf-skin leather, and features smart contrast stitching and stainless steel hardware to create a truly classic piece of luggage. 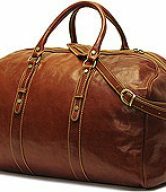 The Taormina Duffel Bag will never reveal how it got stuffed to the brim as your carry-on, or pushed and shoved through security, or dragged to every museum on your tour.